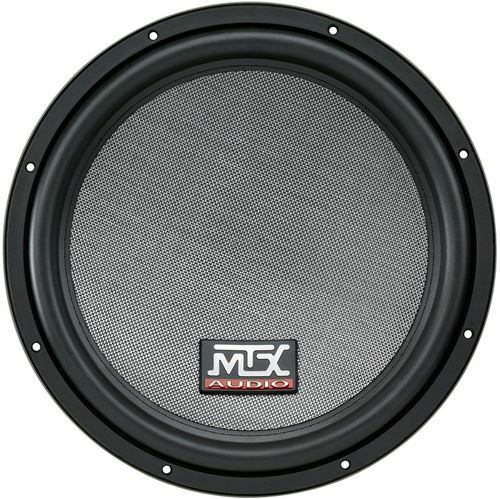 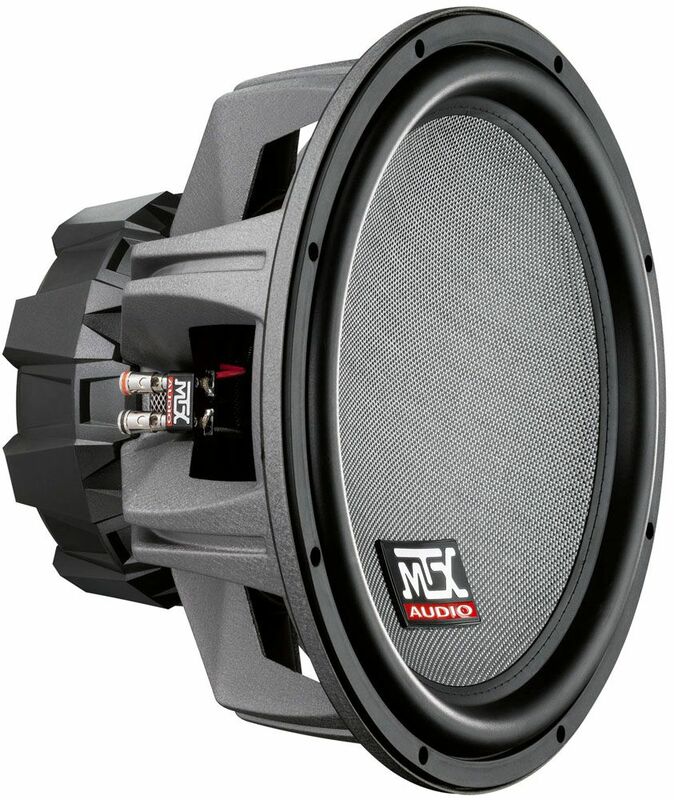 The T815-44 is a 15 inch diameter, dual voice coil, 4 ohm car subwoofer that is born from a long history of high performance subwoofers. 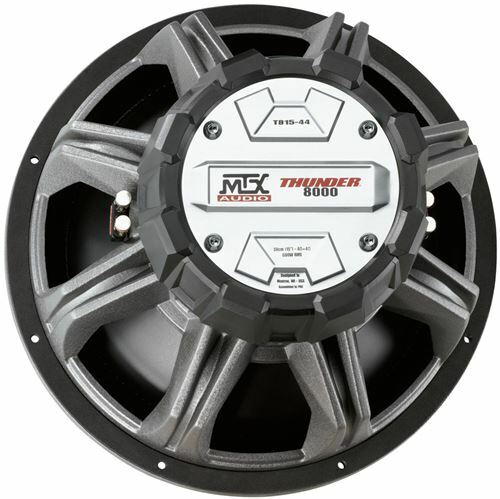 The T815-44 features innovative design characteristics like the mechanical cooling process, Spider Plateau Venting, and Asymmetrical Linear Drive System that reduces distortion and improves sound quality. The T815-44 additionally uses advanced construction materials like a cast aluminum basket and glass fiber cone for optimum weight to stiffness ratio. The T815-44 is ideally used in an audio system where sound quality is more important than bass level.